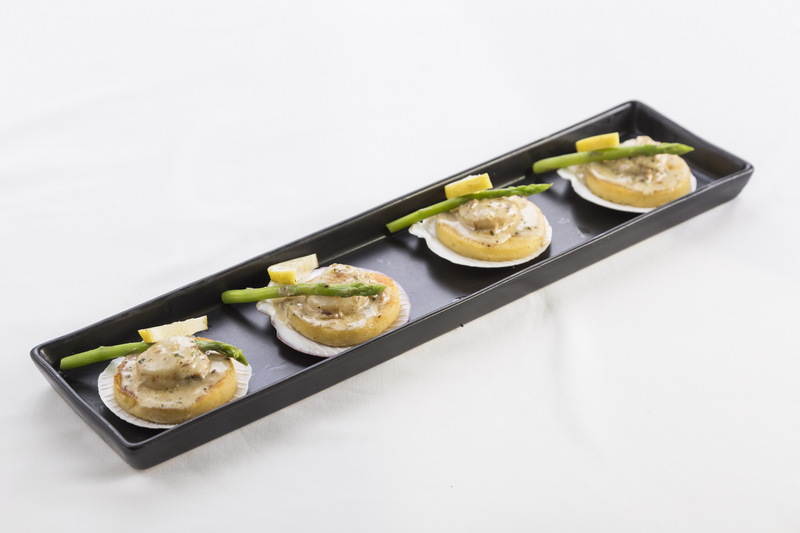 California Steak Restaurant presents its May’s Chef Recommendation: Grilled Scallop with Anchovy Sauce. The dish features a subtly salty flavour from the delightfully aromatic anchovy sauce, and is spectacular when experienced with white wine. Enjoy this flavoursome fare for only Baht 320 ++. tel: 038-771-390 or visit the website at www.kameocollection.com. วันที่ 23 เมษายน 2558 เวลา 21:27 น.